Balmuir Camille wallet is perfect for people who love to have their things organized. The practical wallet can be fully opened with the zipper going around it. The wallet has ten card slots, two smaller pockets, a wide pocket for receipts and notes and a zipper pocket for loose change. Camille wallet is made out of high quality leather with a beautiful natural grain surface. 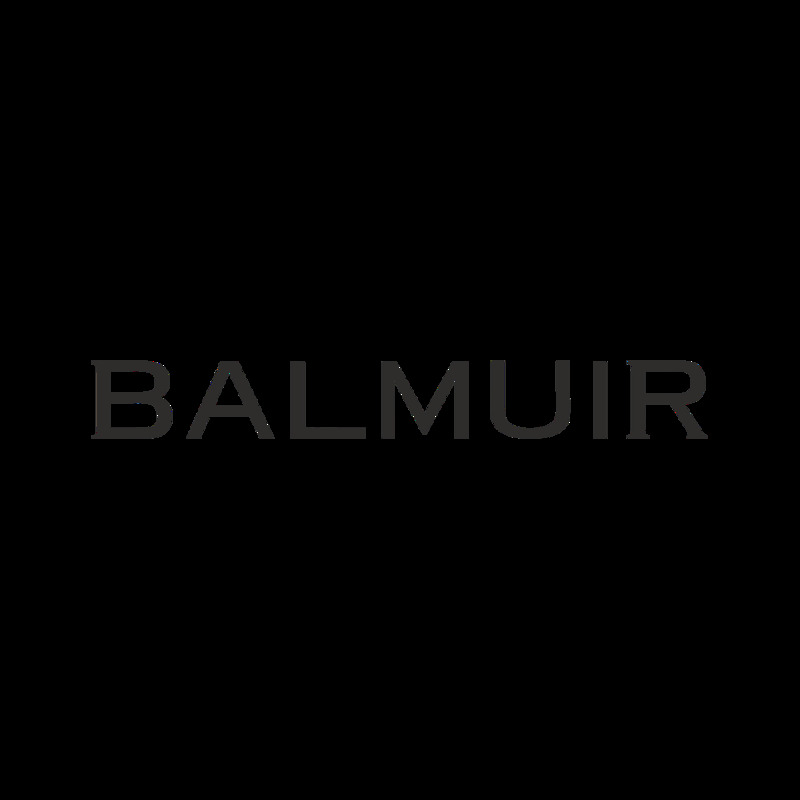 The front of the wallet is embellished with a small Balmuir logo. See care instructions for our leather wallets. Balmuir Camille wallet is perfect for people who love to have their things organized. The practical wallet can be fully opened with the zipper going around it. The wallet has ten card slots, two smaller pockets, a wide pocket for receipts and notes and a zipper pocket for loose change. Camille wallet is made out of high quality leather with a beautiful natural grain surface. The front of the wallet is embellished with a small Balmuir logo. See care instructions for our leather wallets. Balmuir offers a complimentary monogram printing on the products by writing Your initials to the field above. After Your purchase the product can be personalized by showing the authenticity card at Balmuir Brand Store in Helsinki. See the sample of monogram in the images. Notice: Personalized products are not eligible for returns or changes.